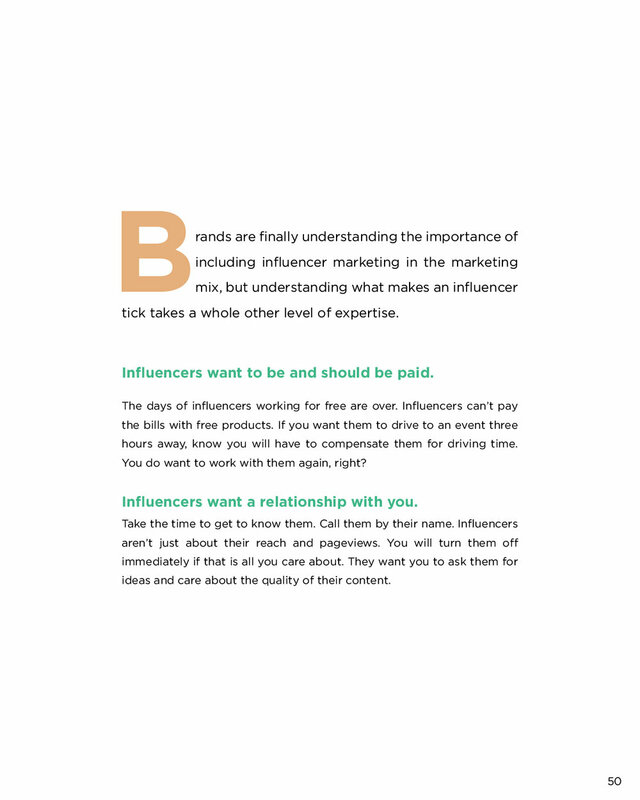 INspired is Collective Bias's first and only fully printed publication to date, and I was tasked with the layout and illustrations in their entirety. 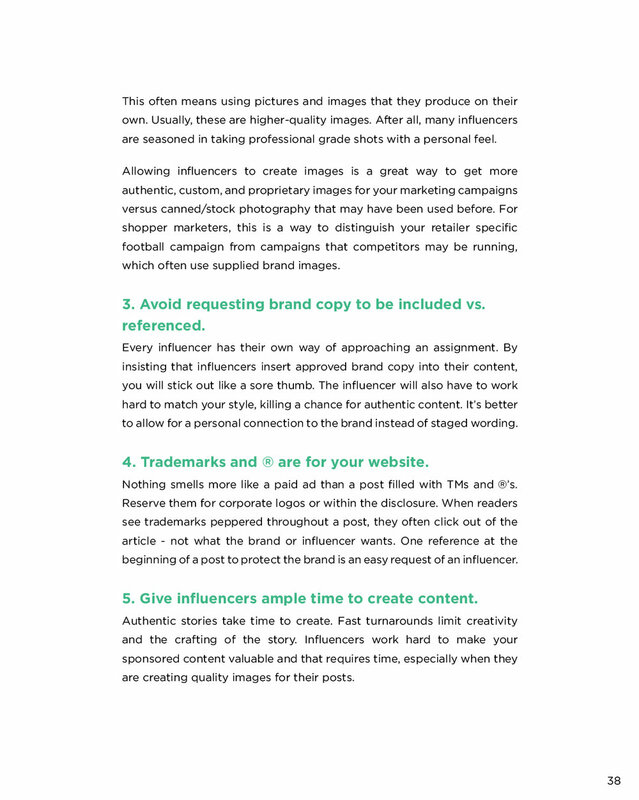 To push my understanding of more loose and organic shapes in illustration, I looked to classic editorials and journalism for inspiration. 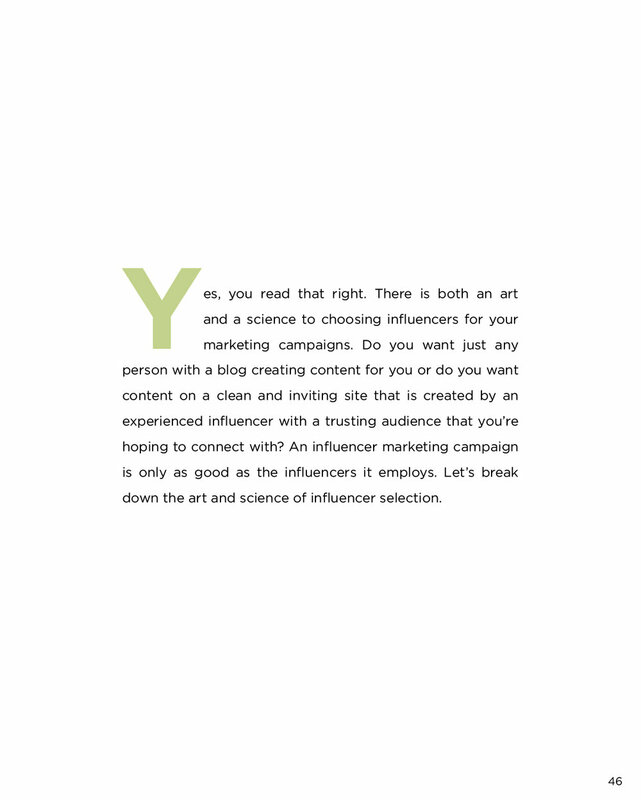 I developed both a spread-based printed book and a single page digital PDF version. 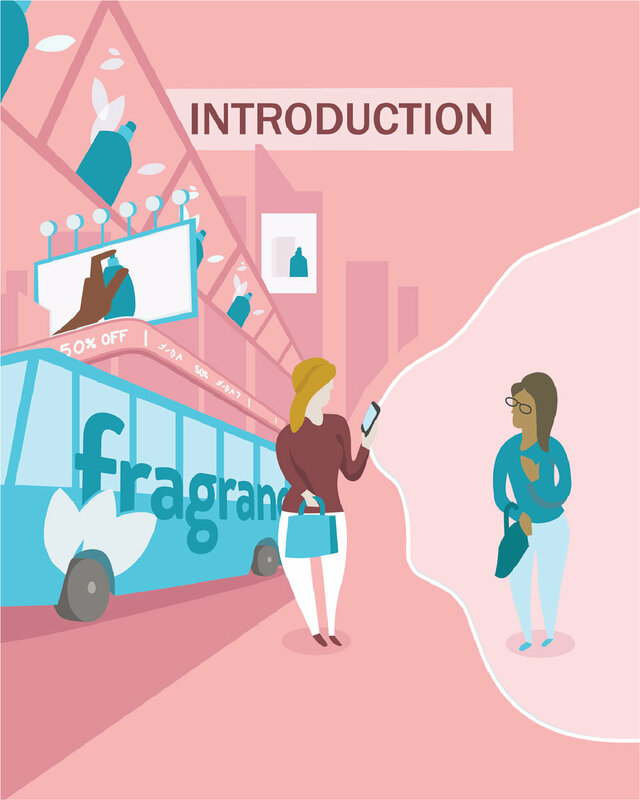 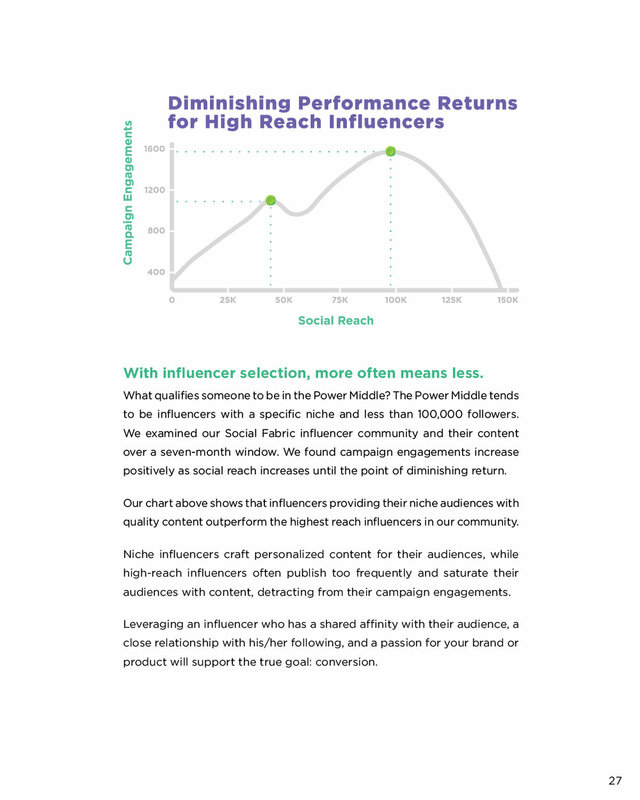 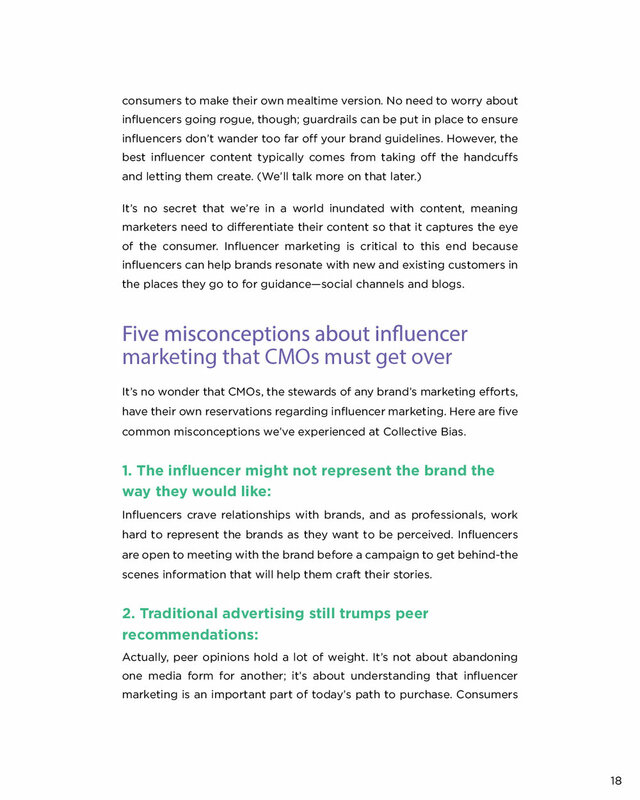 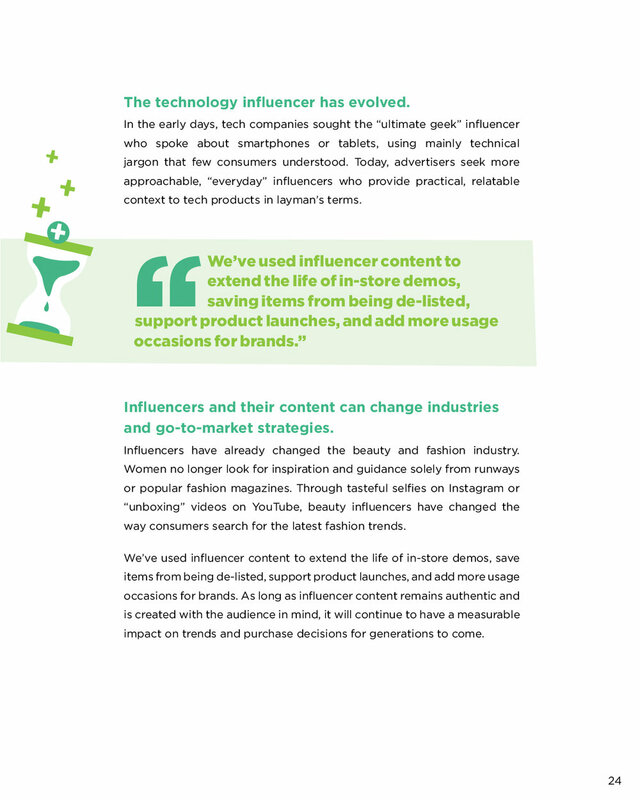 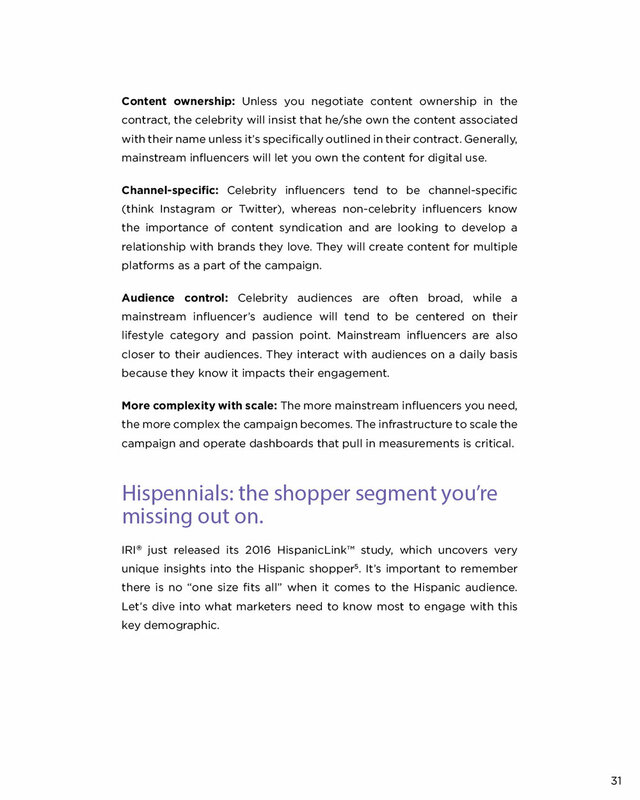 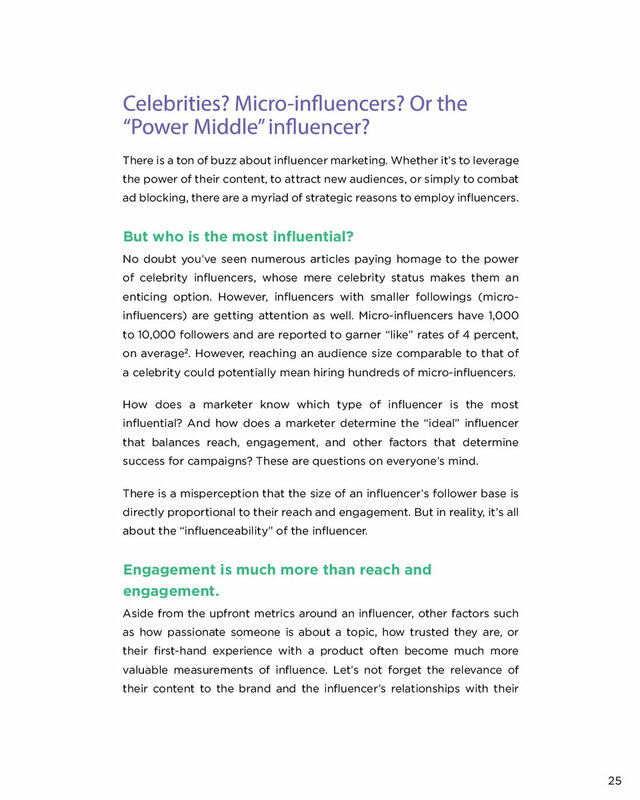 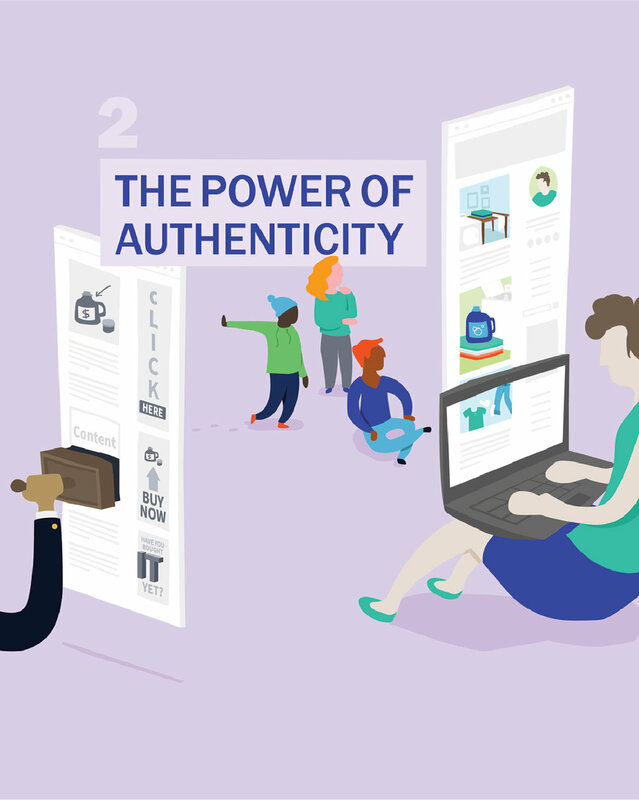 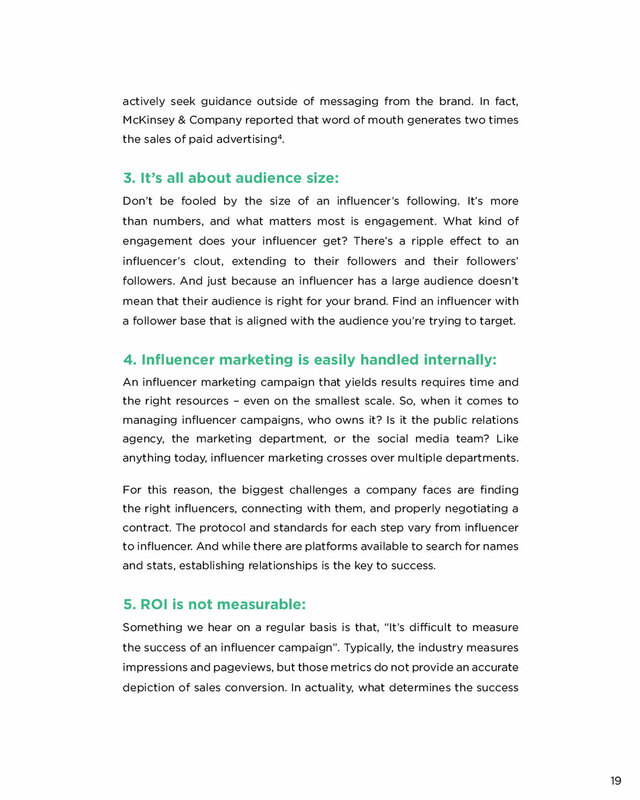 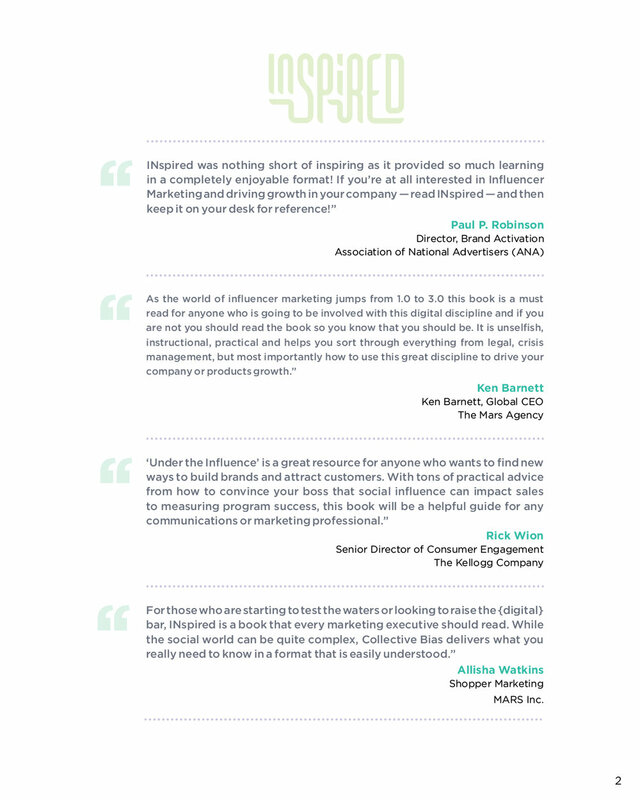 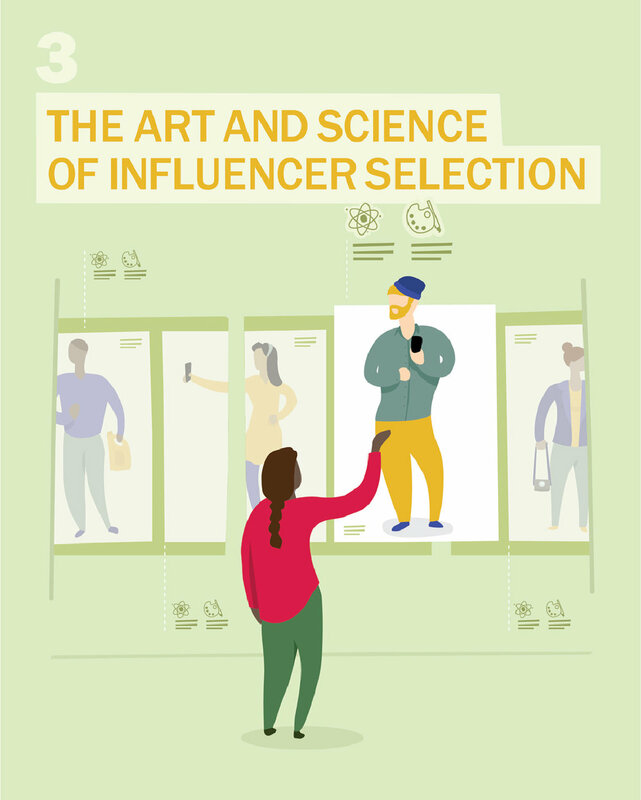 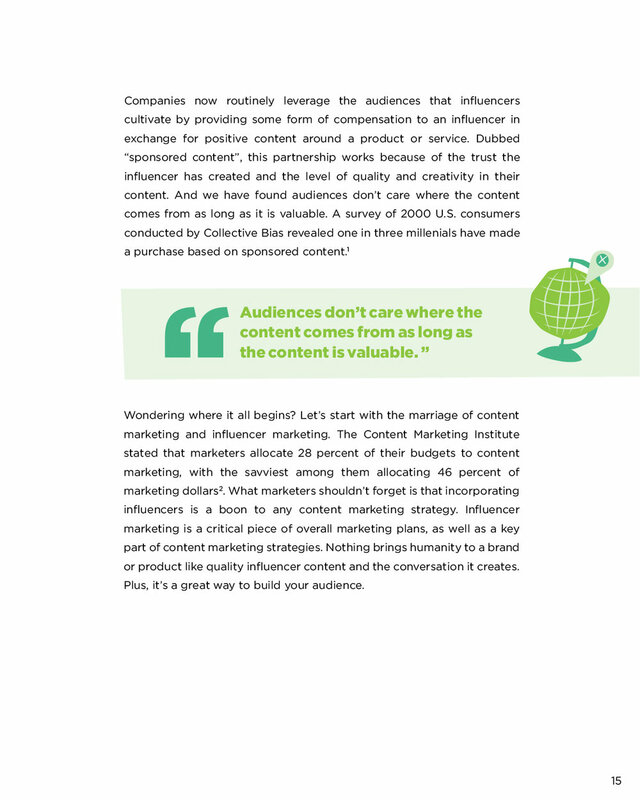 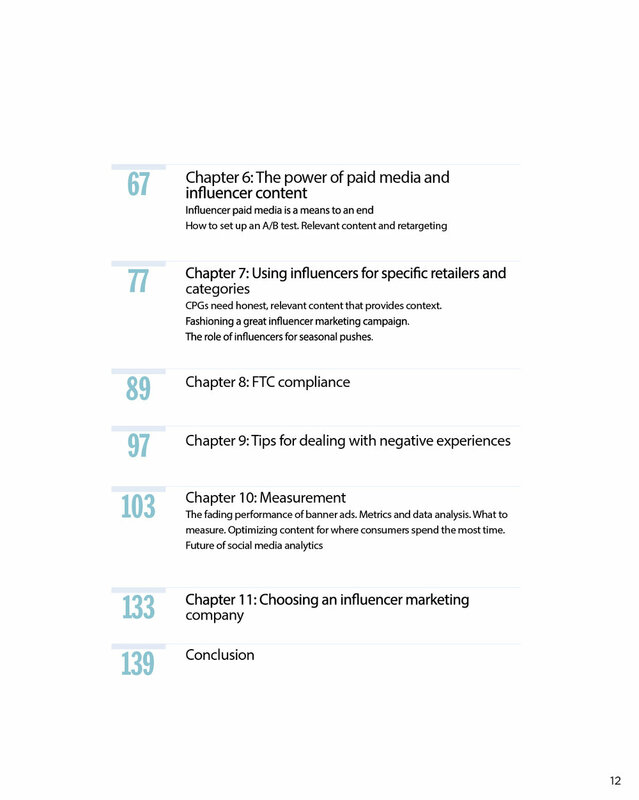 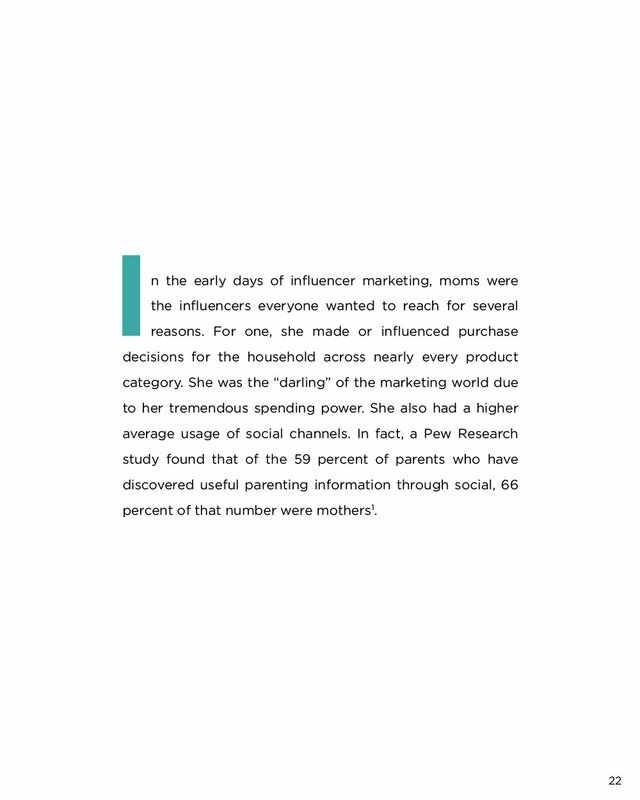 The book was written, designed and produced as a trade show giveaway to prospective clients to dive fully into the Influencer Marketing industry and convey its impact on shopper decisions. 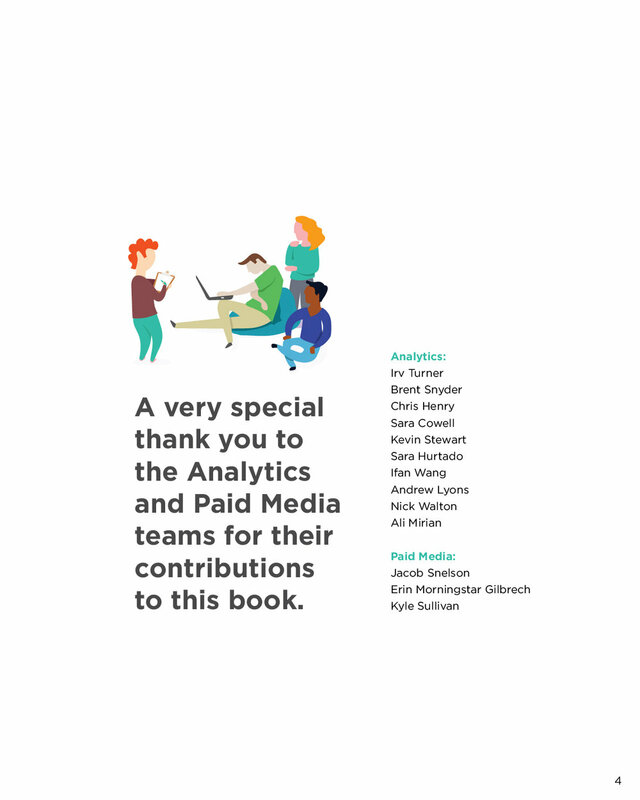 I've included select pages for preview below, but to see the book in its 150+ page entirity, please download it using the link below.